Yes. Telemedicine members only talk to actual doctors who are U.S. board-certified internists, state-licensed family practitioners, and pediatricians licensed to practice medicine in the U.S. and living in the U.S. 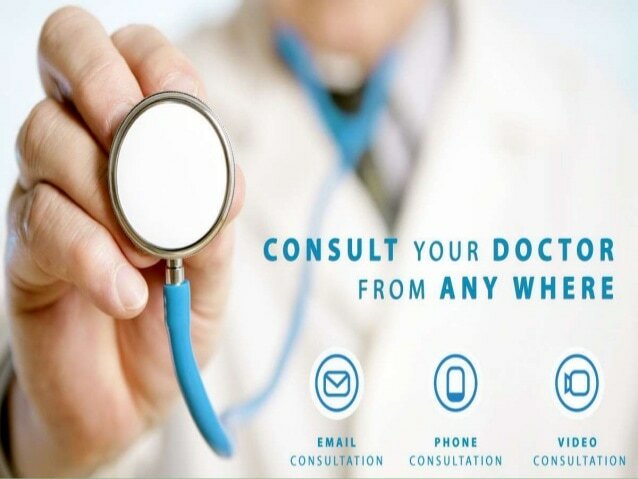 When you request a consult, you will be connected with a doctor licensed in your state. Everyone is eligible – No age limits or restrictions. Your whole family can be covered by our membership plan. No need for a doctor's office visit. Save time and money, getting the medical information you need from your home (or anywhere) 24/7. Nurse followup on every consultation. Talk directly (and immediately) to Board-certified and licensed doctors and nurses. Maximum call-back time for a doctor is 3 hours, but the average is between 30-45 minutes. Pre-existing conditions do not matter. English and Spanish speaking services. Prescription discount card, Diagnostic Lab Test and Imaging savings plan all included. 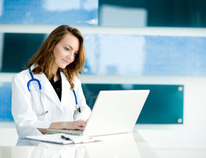 Secure HIPAA-compliant storage and retrieval of Electronic Medical Records (EMR). This is not insurance, nor is it intended to replace insurance. Pharmacies are required to pay a processing fee. HIPPA compliant. Mederic's telemedicine services provide affordable, convenient, secure access to healthcare 24/7/365 anytime, anywhere. Members connect with a nationwide network of board certified physicians through, phone, email, and secure video. 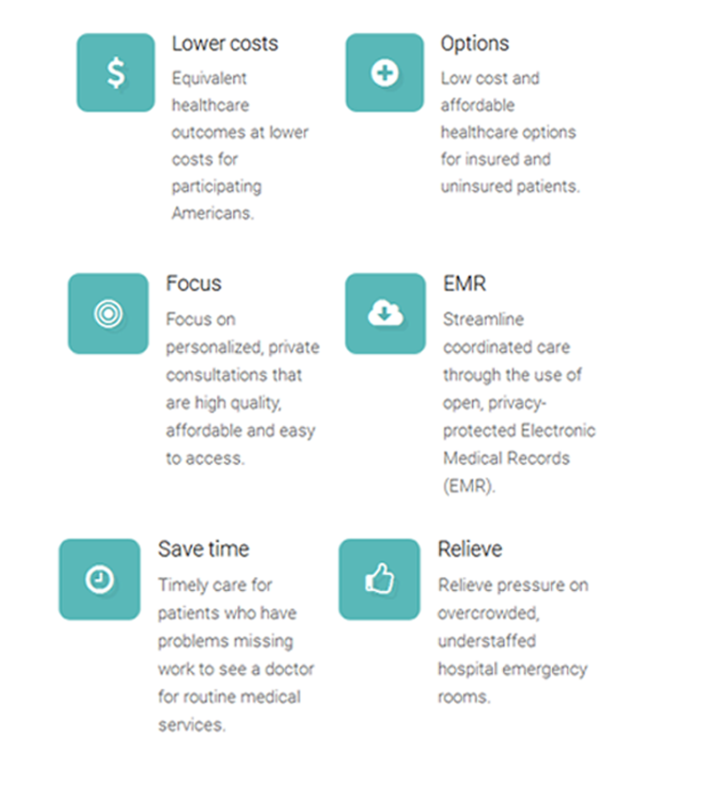 By seamlessly connecting patients and physicians, Medicus makes healthcare services both convenient and cost-effective. Network physicians are available for detailed consultations to diagnose common conditions and develop treatment plans, which may include prescription medication. Informational consultations offer on-demand access to network physicians for general medical information and advise. AS much as 70% of all doctor visits for common conditions can be replaced with a telemedicine cosultation with a doctor. 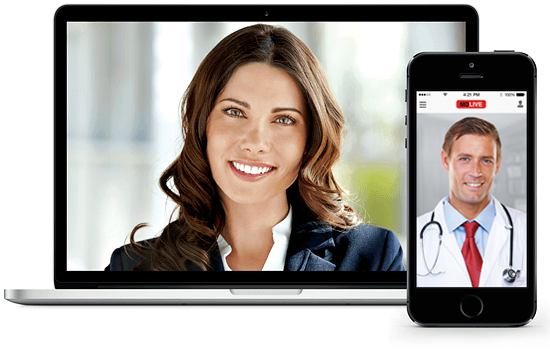 Mederic telemedicine service is a convenient complement to primary care. As a complement to primary care. Mederic reduces the cost and requency of the in-person consultation. Listed are some of the common conditions that my be addressed by Mederic physicians via phone, video or email consultation. Everyone is eligible to become a member of the Medicus program. There are no age limits or restrictions of any kind. Pre-existing conditions don't matter to us, and you can join whether or not you already have another medical insurance plan. A board-certified physician has completed an approved educational training program and an evaluation process, including an examination designed to assess the knowledge, skills and experience necessary to provide quality patient care in that specialty. The medical profession has long subscribed to a body of ethical statements developed primarily for the benefit of the patient. As members of this profession, most important is our physician's ability to recognize their responsibility to patients first as well as to society, to other health professionals, and to themselves. 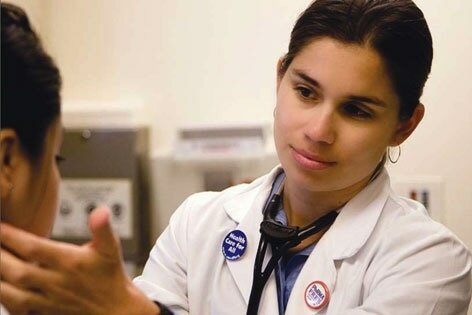 After completing medical school and residency training, most physicians decide to specialize in a specific area of medicine such as internal medicine, pediatrics etc. If a physician wants to be certified in a specialized area, they must pass an exam given by the board of that particular specialty. When the physician passes this exam and meets certain other board requirements, they become known as "board certified" in that specialty.